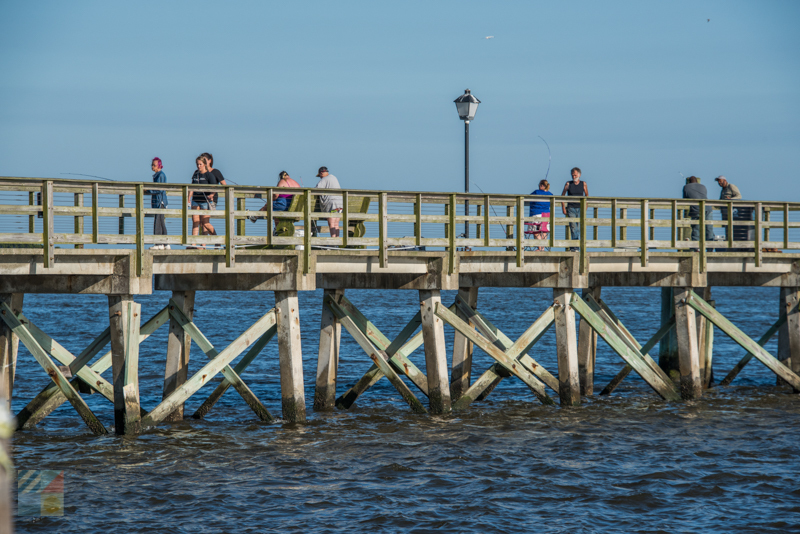 The Southport Pier and Riverwalk overlooks the miles-wide Cape Fear River and Intracoastal Waterway (ICW) with distant views of the outlaying barrier islands located well across the river. 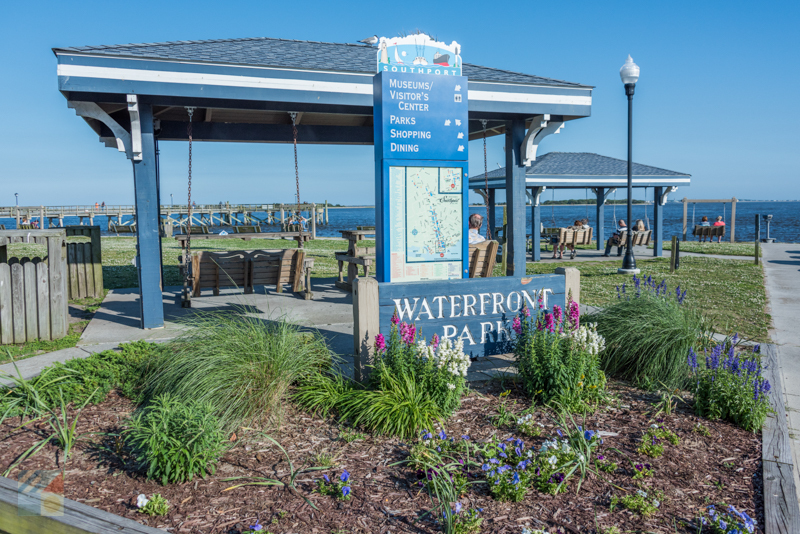 The path to the pier is lined with benches and is set against a scenic backdrop of historic homes and marinas, while the wooden pier itself extends well into the water, with ample seating and lights for late-evening strolls. 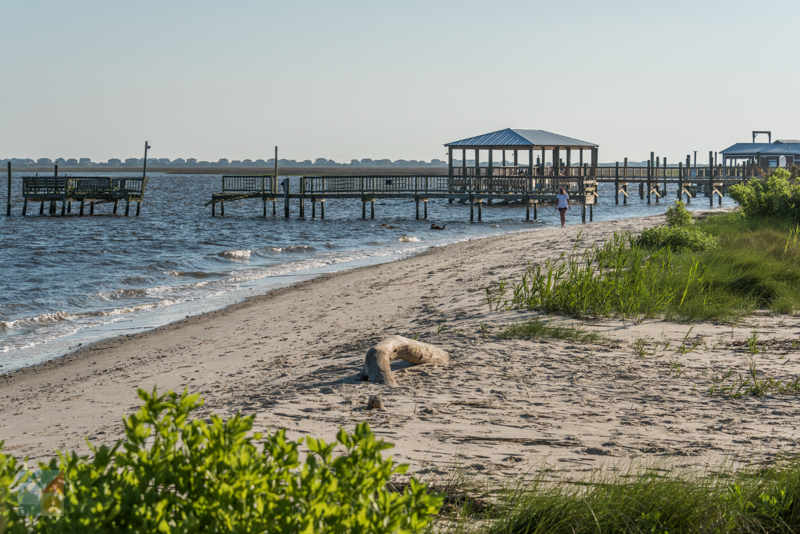 Anglers are welcome to drop a line for sheepshead, trout, bluefish, mullet, and other saltwater species that congregate close to shore, while birdwatchers will love the ample opportunities to spot herons, egrets, ibises, and pelicans in their natural environment. 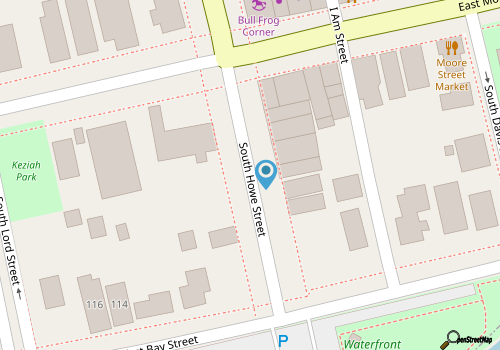 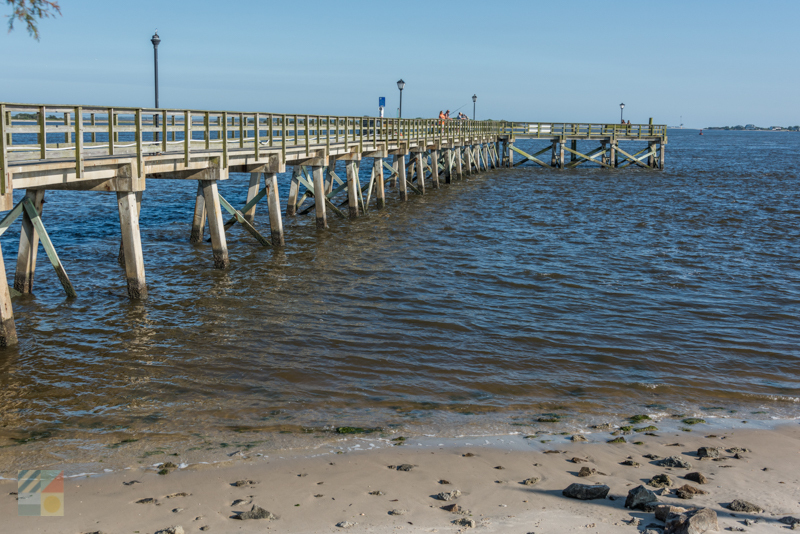 With distant views of the Oak Island Lighthouse, and plenty of room to stretch out and relax, this scenic park-style walkway and pier is a beautiful venue that’s a must-see for any Southport water lover.